For more than a year Florida failed to do national background checks on people applying for concealed weapons permits. For more than a year, Florida failed to do national background checks on people applying for concealed weapons permits. An inspector general's report sent to Agriculture Commissioner Adam Putnam in 2017 highlighted the problem. It said an employee stopped doing the checks because she couldn't log into the database. 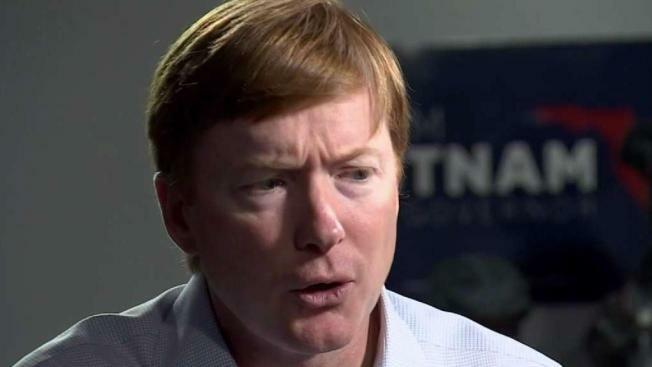 Putnam is running for governor and has pushed to make it easier for people to get a concealed weapons permit. Florida has more than 1.9 million people licensed to carry concealed weapons. A Putnam spokesman said Friday that the employee responsible for the problem had been fired. Aaron Keller said every application that had been potentially impacted had been reviewed. Keller, however, did not say how many permits were revoked.